The TARDIS, or Time and Relative Dimension in Space, is the Doctor's vehicle and home that can take him to any place and any time. Now you can control your very own TARDIS! 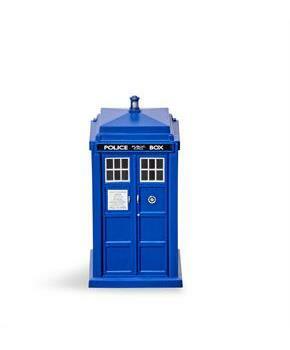 Simply clip the TARDIS onto the clear flight cradle to make it spin and fly. 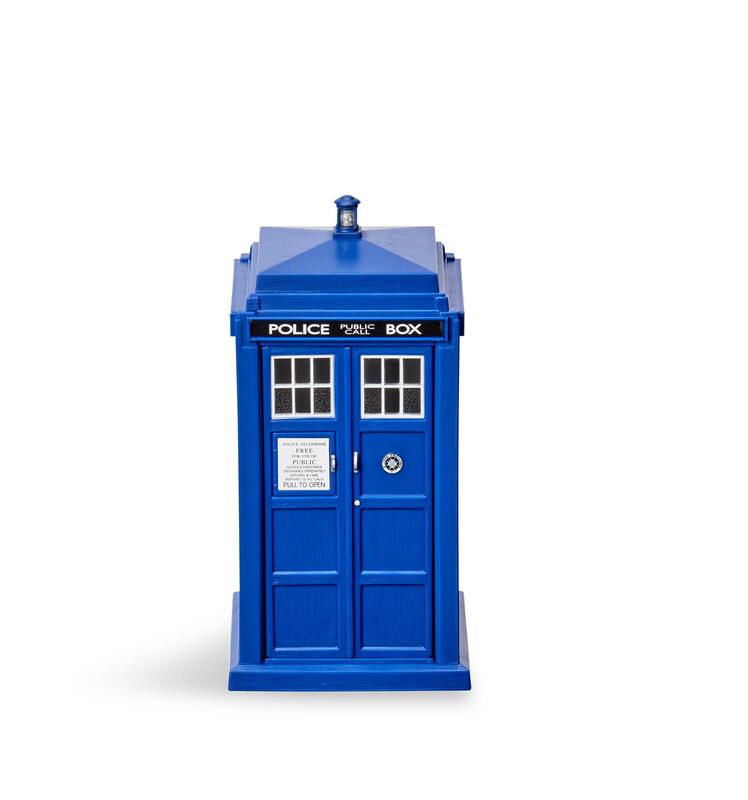 This highly detailed replica electronic toy TARDIS is in scale with the Doctor Who 3.75-inch action figure collection. Features include spring loaded doors, authentic sound FX; take-off and landing light the new TARDIS interior card. Requires 3 x AAA batteries (not included). The TARDIS, or Time and Relative Dimension in Space, is the Doctor's vehicle and home that can take him to any place and any time. Now you can control your very own TARDIS! In scale with the Doctor Who 3.75-inch action figure collection. Features include spring loaded doors, authentic sound FX; take-off and landing light the new TARDIS interior card.